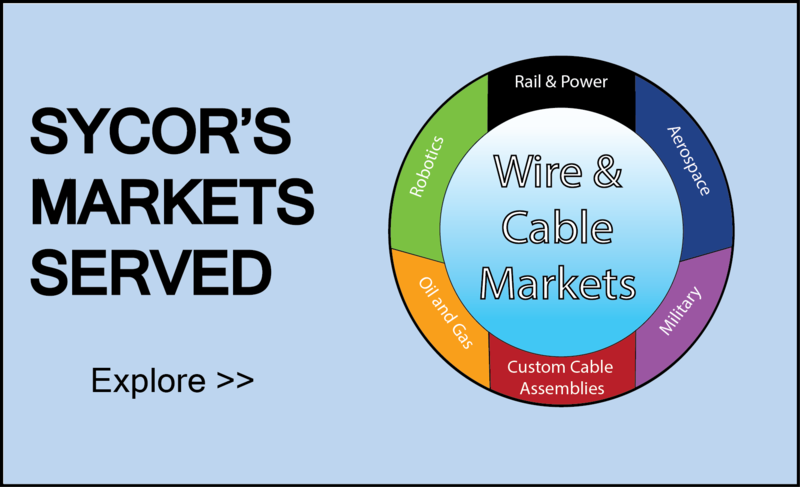 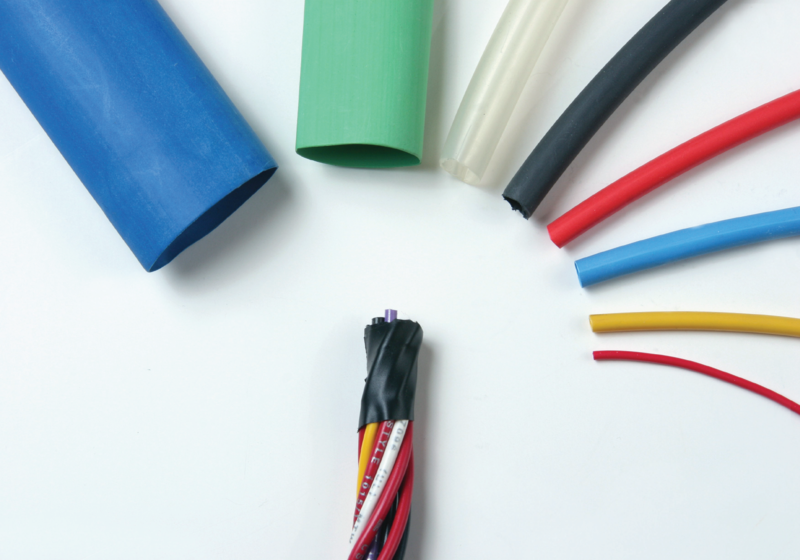 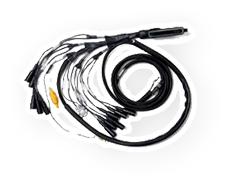 for wire, cable, cable management and custom cable assembly products. 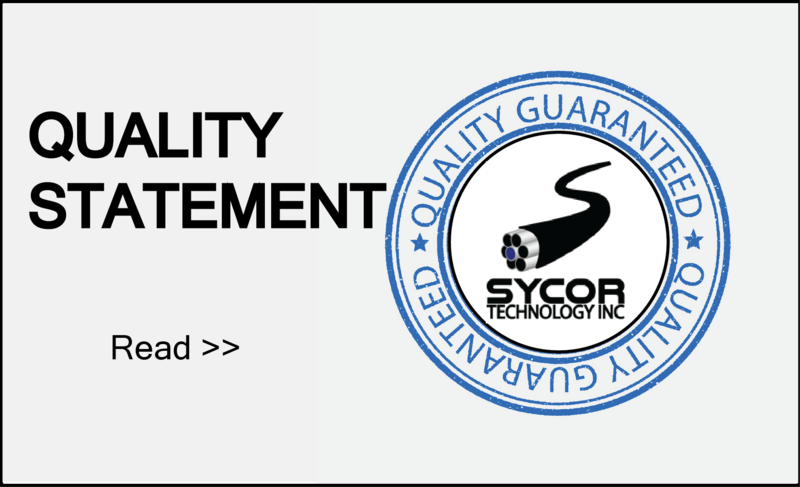 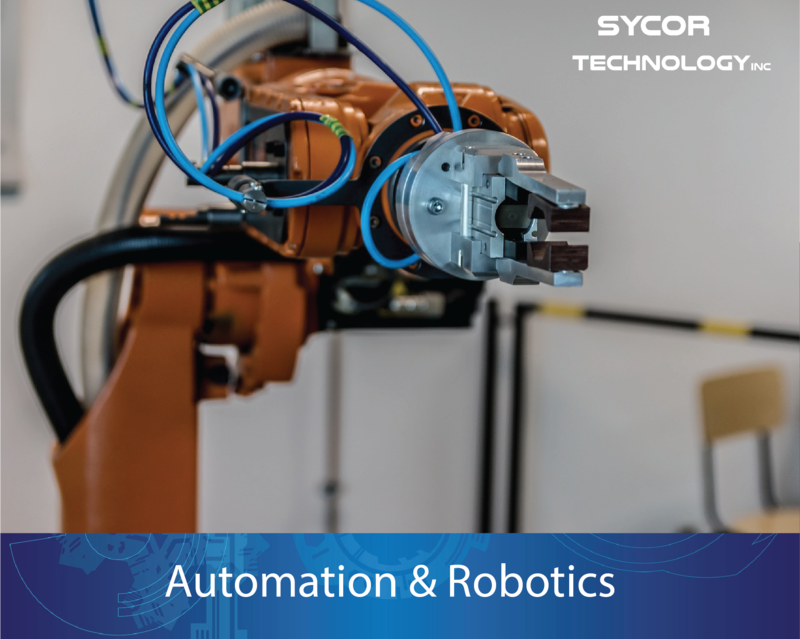 Sycor Technology Inc takes great pride in providing exponential customer service, fast on time delivery and quality guarantees. 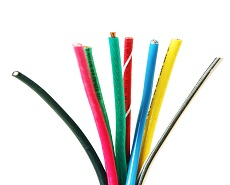 With our experienced experts working within the industry since 1981, we’re confident our sales team can accommodate any special requirement you need for your wire and cable solution. 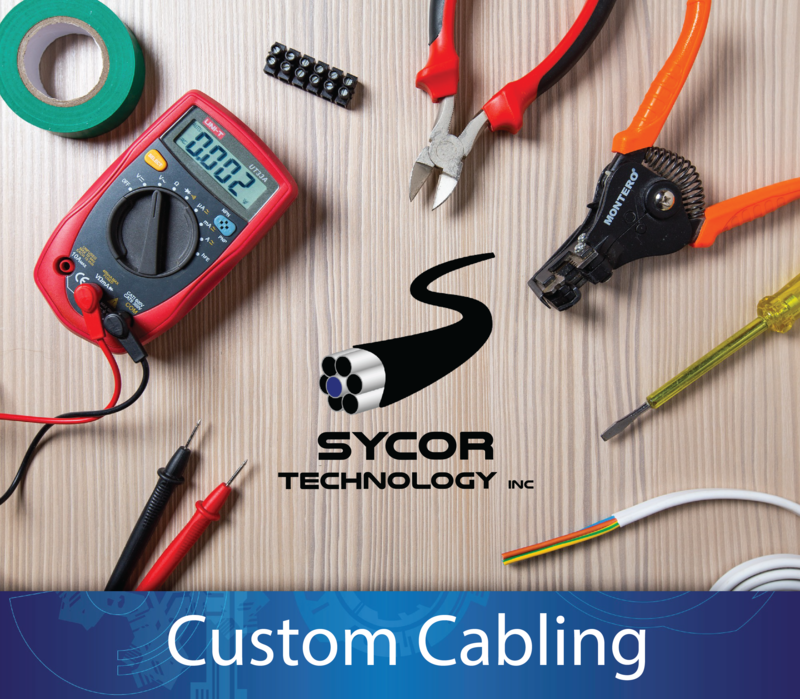 check out our blogs, newsletters & social media accounts to stay updated. 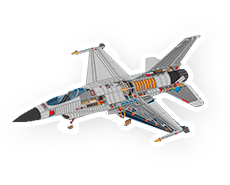 Good morning everyone, I hope you all had an easy going week. 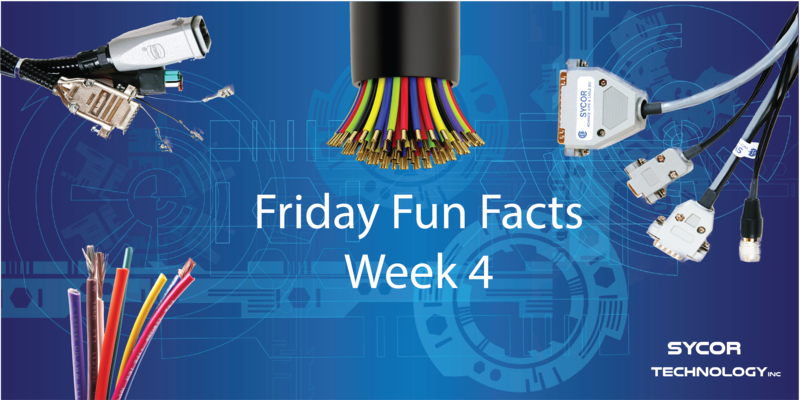 For this weeks Friday cabling fun facts were going to be looking at the 2 largest blackouts ever and how hydropower reuses the same water over and over again. 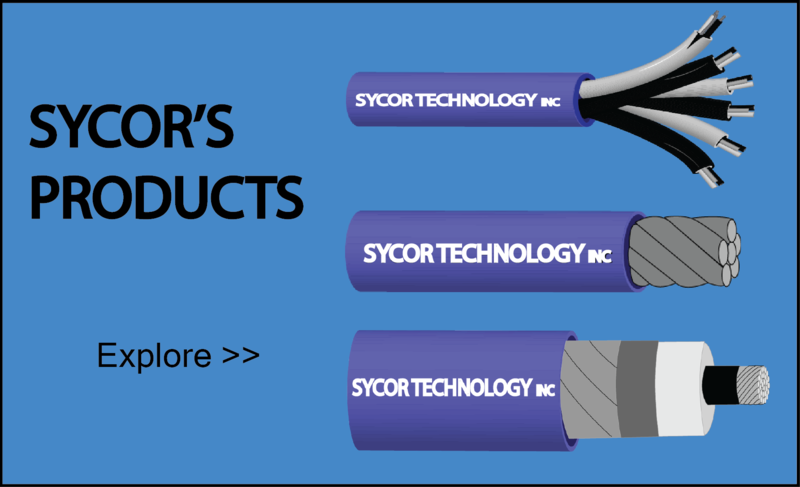 Sycor sends a periodic Newsletter, and other marketing materials from time to time that we feel you may be interested in.